China is traditional gift for a 20th wedding anniversary, while Platinum is suggested by modern gift lists. We've combined the two in this special anniversary gift set. This unique china makes a splash. It's a clever way to present our unique Platinum slide necklace. And afterwards, it's a nice container to hold some jewelry on a dresser, as well. 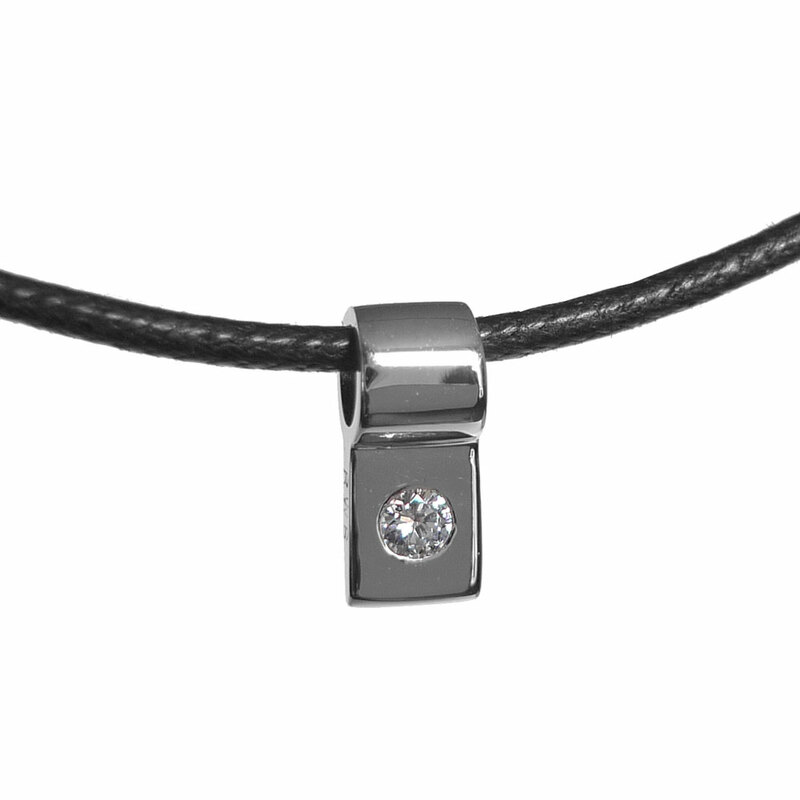 A single diamond is hand set within the platinum pendant. The piece is 0.4" high x 0.25" wide. It's an original design copyrighted by Richard W Berman. 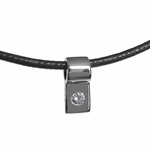 This gift set includes, the platinum pendant and a black cotton cord to dramatically set off the design. 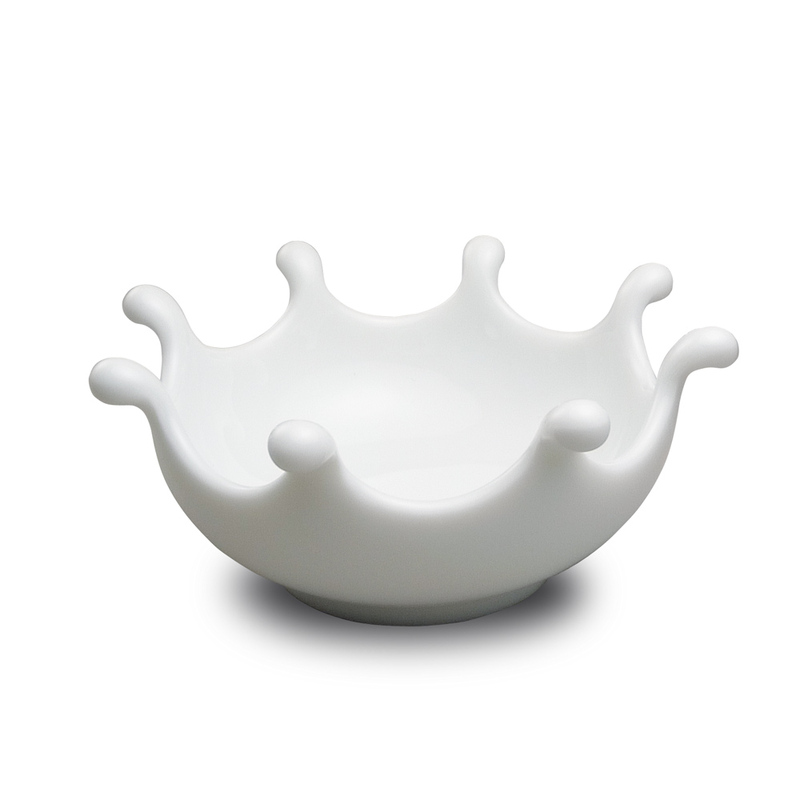 It comes within a ceramic splash dish, crafted in Japan.